All great ancient cultures have found their own unique approach to creating extraordinary alcoholic spirits. 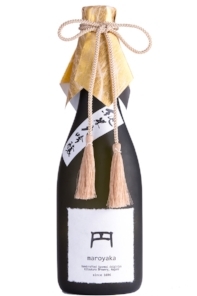 Sake is the essence of Japanese culture, passed down through the generations as the spirit of the Japanese people. Founded more than 330 years ago, Kitsukura Brewery is located in the cold lands of Shinshu Saku and has one of the longest histories amongst all sake breweries. Kitsukura follows traditional sake brewing practices, seeing sake as a gift from nature born of beautiful terroir and the power of natural yeasts. The rice used is hand-selected from neighboring farms, and the well-drawn water from the Yatsugatake Mountains offers a distinctive purity and slight softness making it a favorite also used by top restaurants for making dashi broth, the foundation of Japanese cuisine. The philosophy at Kitsukura Brewery is creating “sake that goes beyond time and crosses borders, spreading joy and bringing people together in peace.” The spirit of craftsmanship is concentrated in each and every drop of sake, bringing together the gifts of nature and the powers of man. 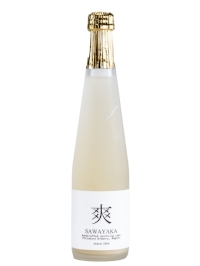 Sayuri is proud to partner with Kitsukura to create our finest-quality sake bringing centuries of Japanese brewing tradition to gourmet palates around the world. Rice is the number one factor to determine taste of sake. Some rice makes sweeter, rounder taste of sake (Yamadanishiki), while other makes light, dry sake (Gohyakumangoku). Not only the type of rice, but the location of rice field matters as well. Rice is polished to make Sake taste crispy and straight. Outer part of rice has protein, vitamin, and mineral, which will accelerate fermentation process and give umami. The balance is important. Malt determines flavor of sake. Some are crisp, fragrant, while others are fruity. These malt mixes with yeast in the brewery to make unique sake. 80% of sake is water, so water is important factor. Hard water has lot of minerals which accelerate fermentation process, and resulted sake becomes crisp. 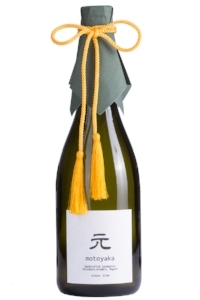 (e.g., Nada, Fushimi) Soft water takes longer to fermentation, and resulted rounder, soft sake (Hiroshima). 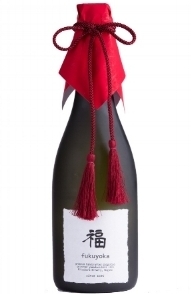 The combination of four factors determine types of sake below.